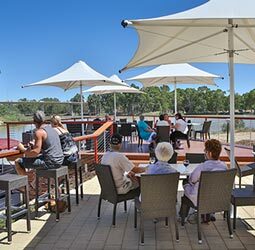 Mildura's only on river refueling! 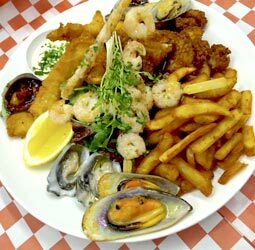 The Dockside Marina Cafe is open 7 days week from 8am-4pm breakfast and lunch or for coffees, cakes, refreshments. 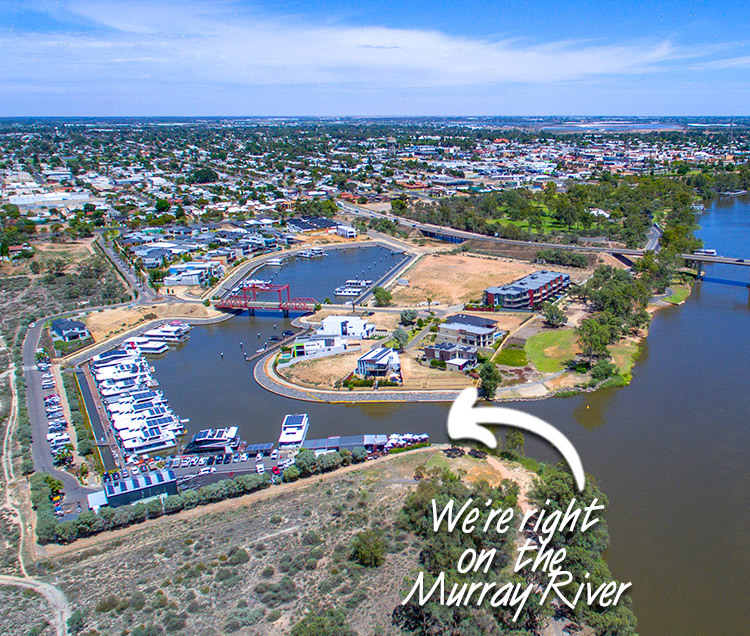 We are fully licensed on the beautiful Murray River! 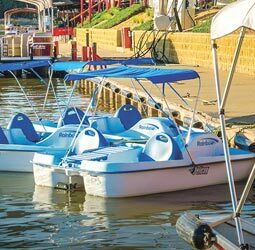 We can also offer pontoon boats, tinnies, Polycraft runabouts, kayaks, paddleboards, hobie boards and fun pedal boats. Ideal for the whole family. 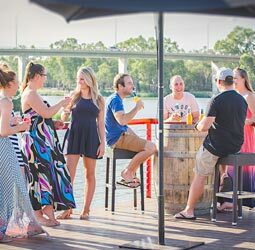 No license or experience required for a great time on the river!